West End star and multi-platinum selling artist Marti Pellow reprises his role of Narrator in Blood Brothers exclusively for Glasgow audiences, starring alongside Maureen Nolan as Mrs Johnstone. Following sell out seasons in the US, Australia, Canada, New Zealand and Japan, the international smash hit musical Blood Brothers continues to tour the UK. 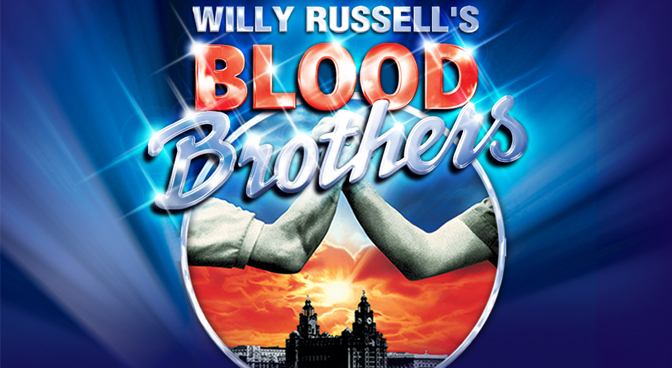 Hailed as one of the best musicals of all time, Blood Brothers has triumphed across the globe. Scooping up no less than four awards for best musical in London and seven Tony Award nominations on Broadway, Blood Brothers is simply unmissable and unbeatable. This epic tale of Liverpool life ran in London’s West End for 24 years, one of only three musicals ever to achieve that milestone, and has been touring the UK since 1995.